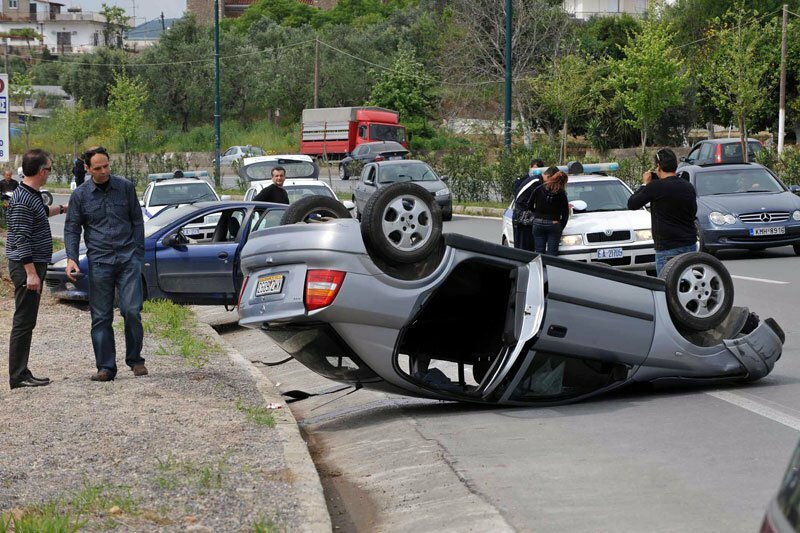 The Greek government is to propose a new traffic code fine based on income and an overall generous reduction of fines. According to the transport ministry, fines might be reduced as much as 50 percent. Furthermore, Deputy Transport Minister Nikos Mavraganis proposes that fines are calculated according to the driver’s income. According to Ethnos newspaper, Mavraganis claimed that a similar system operates in the U.S. The deputy minister told Ethnos that the changes in the traffic code have already been discussed in the House committee and the ministry will seek broad consensus by the other parties. In respect to the connection of the fine to the offender’s financial situation, the minister said that the provision is not unconstitutional and the offender’s financial situation will be determined by his tax declaration. The minister said that a 100 euro fine would have more impact on someone with an income of 10,000 euros per year than to a driver with an income of 50,000 euros per year. Mavraganis also proposed that traffic code violators would have the option to do social work instead of paying their fine. The fine for running a red light or a stop sign would remain at 700 euros, not wearing a seatbelt would still have a 350 euro fine and the fine for talking on the phone while driving would still cost the driver 100 euros. Also fines of 200 to 2,000 euros would still apply for people who drink and drive. The discussion on traffic code changes came after a recent much-discussed road accident due to high speed that cost the lives of four people.